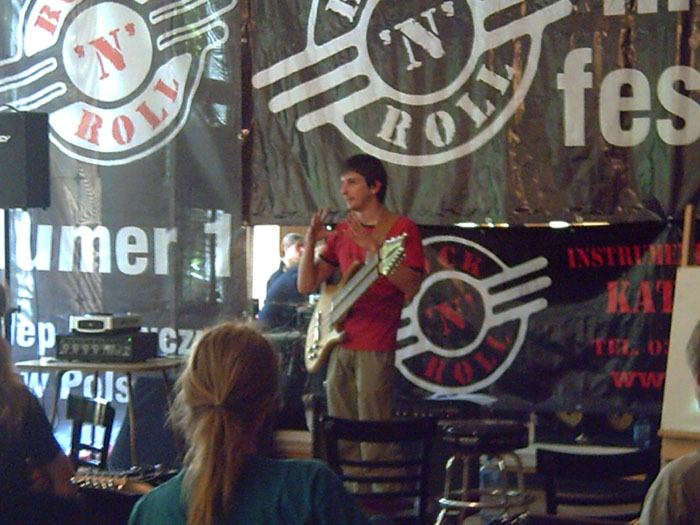 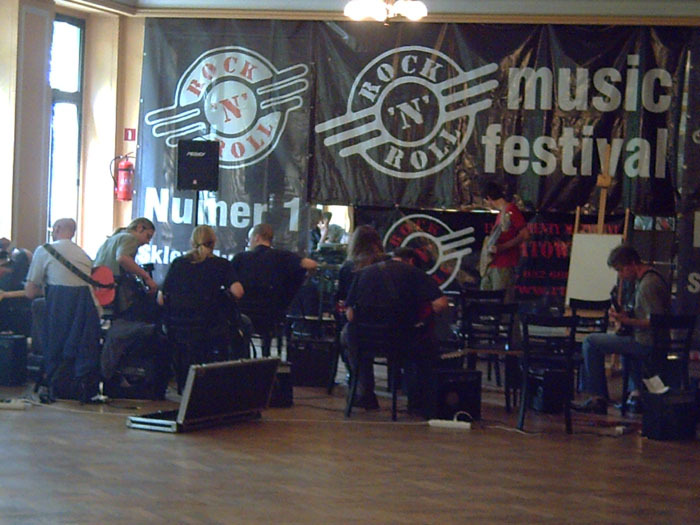 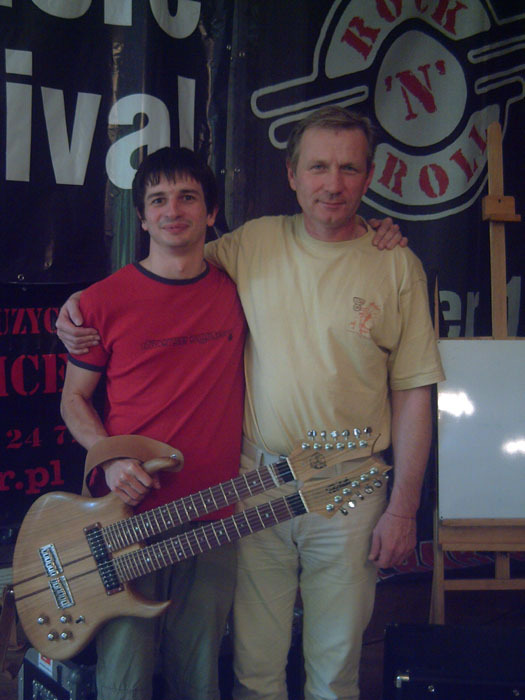 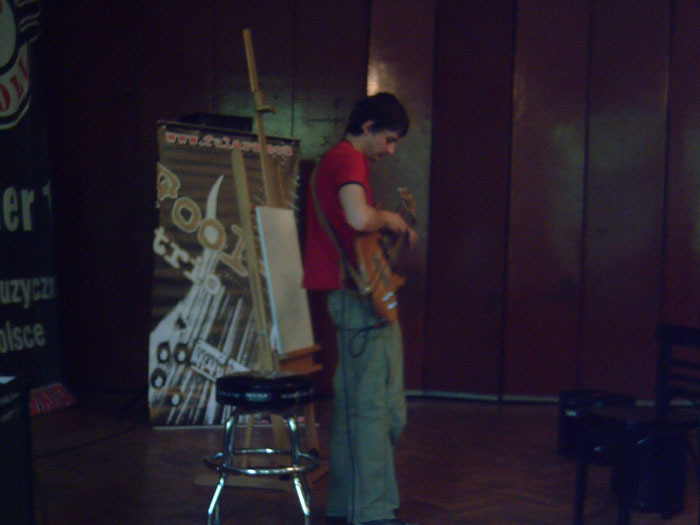 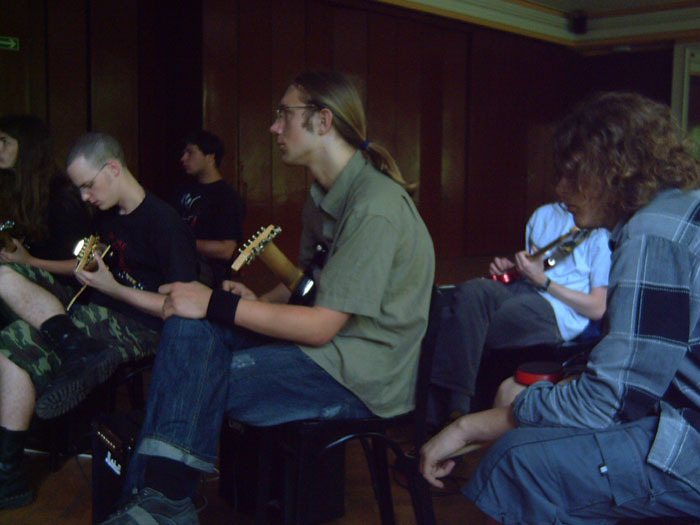 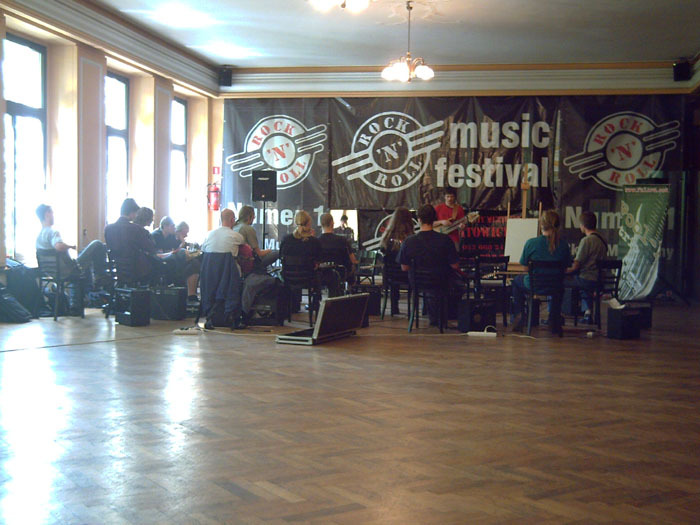 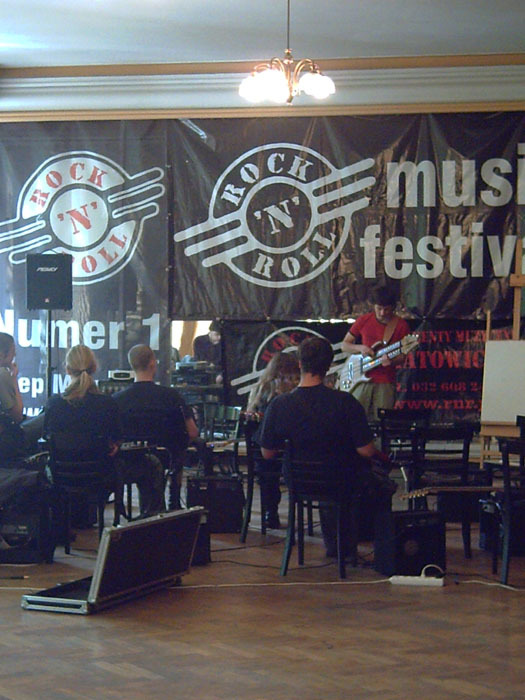 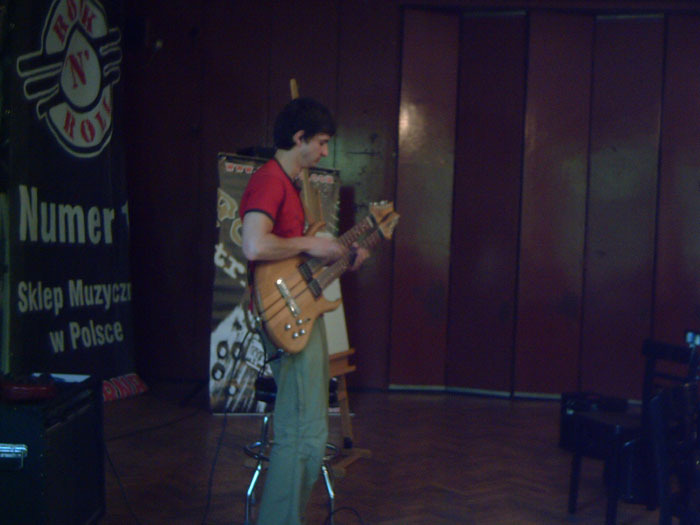 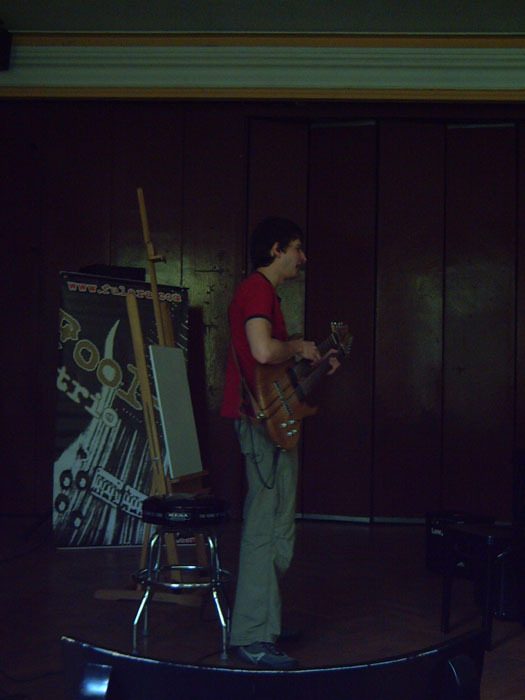 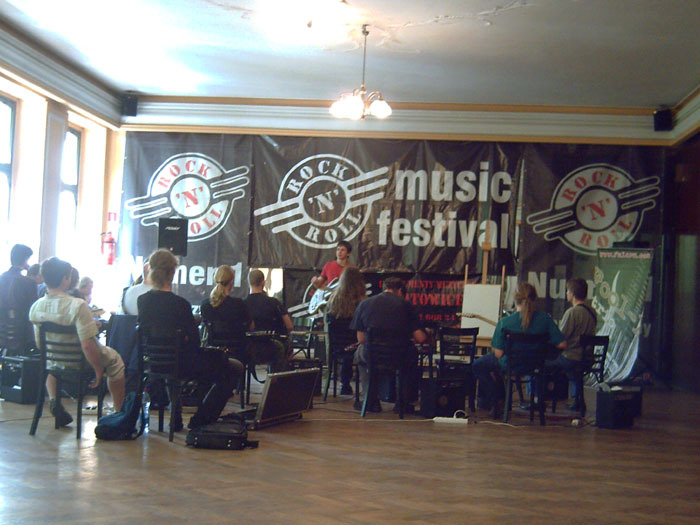 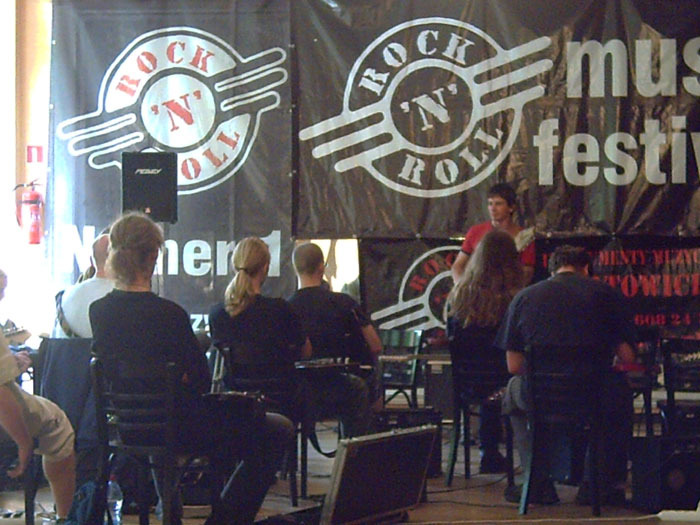 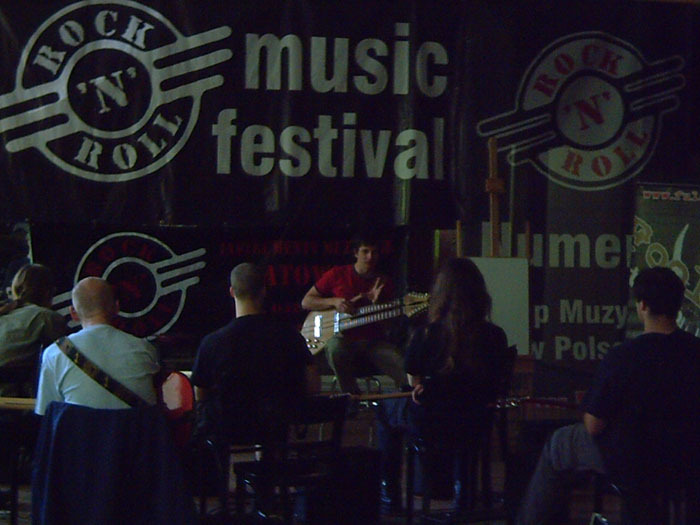 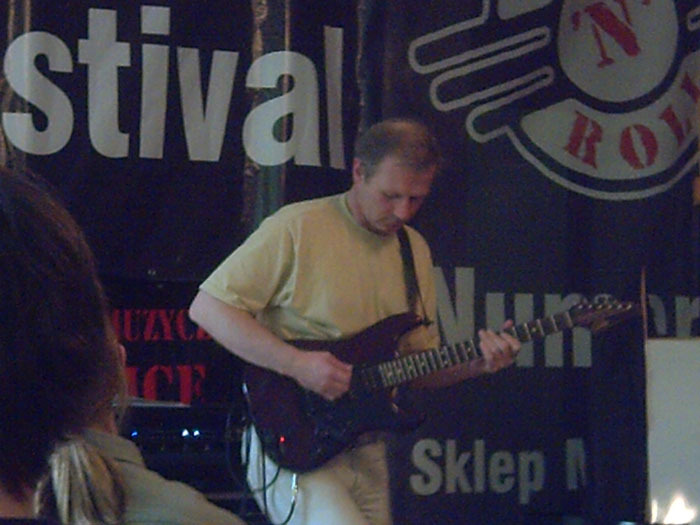 Guitar workshops by Adam Fulara & famous guitar player - Mark Raduli at the Rock'n'Roll Festival 2007. 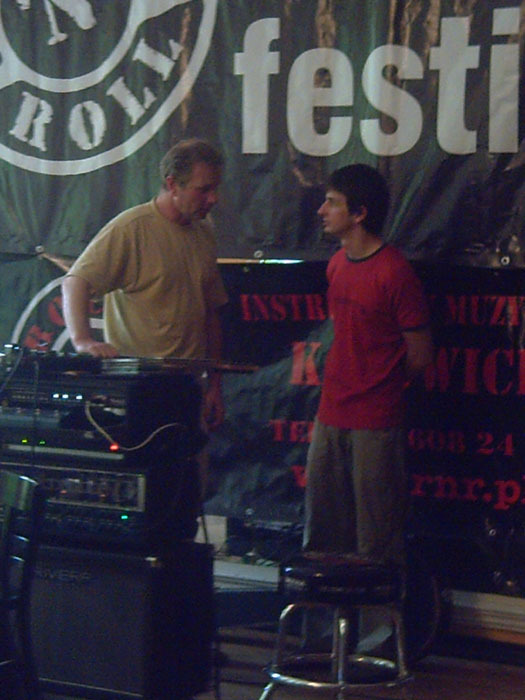 Swietochlowice, June 2007. 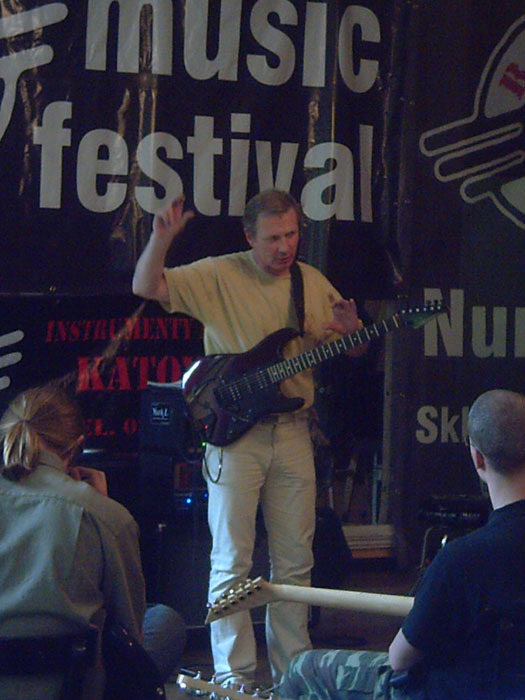 Photos: Pelikan.